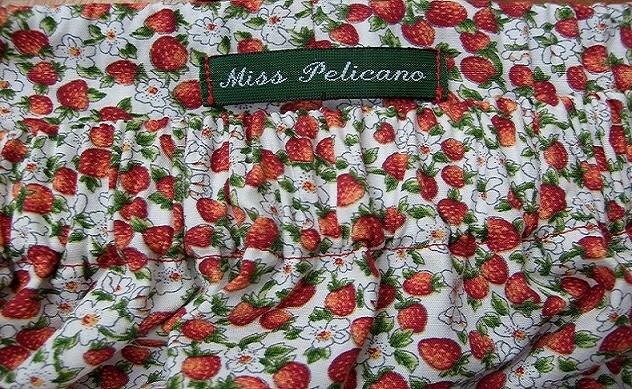 I am auctioning this fabric to collect money for the victims of the Haiti earthquake. All the money collected will go to a help organisation. Actionaid, Erikshjälpen, Hoppets stjärna, Läkare utan gränser, Läkarmissionen, Plan Sverige, Rädda Barnen, Röda korset, SOS-Barnbyar, Svenska FN-förbundet, Svenska kyrkan and Unicef Sverige. Leave a comment with how much money you are willing to donate. I will send the fabric to any country in the world, free of charge, of course. 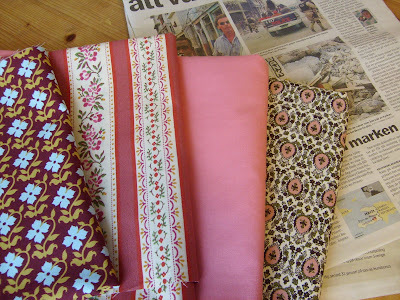 And who gets the fabric can choose which help organisation - Swedish or local - to donate the money to. HELP HAITI! And tell everyone you know to join this auction! I will donate 10 euro for your fabric. I think it's a sympatic idea! Baukje gets the fabric pack!